We used data and science to determine the places in Texas where everyone sleeps safe and sound. Editor's Note: This article has been update for 2019. This is our fifth time rankings the safest places to live in Texas. Like the enormous amount of delicious food. They all may create an instant heart attack, but who cares when you can eat something called chicken-fried steak? Texans also loves their beaches, rodeos, and well, Texas. If you have ever met a Texan, they will make it clear they are Texas's biggest fan. But even if you are not a fan of the never-ending summer that sizzles the state, everyone loves space. And what is better than seeing a rocket launch live from the Kennedy Space Center? Food, beaches, and space aside, Texas has a lot to offer and it is no surprise that Texas is one of America's most populous states. 36% of Texans are college-educated and with top colleges and universities like Rice, that stat will undoubtedly continue to increase. According to U.S. News, Texas ranks #8 in best economies in America. Oil, architecture, engineering, and power are some of Texas's top industries. But Texas also ranks #36 in public safety by the same source. So the question remains, where are those crime-ridden cities in Texas and is there safe cities in the cowboy state? Seems like Kermit holds first place for safest cities in Texas, but is that because it's residents are living like Hermit the Kermit? Read on for a more detailed look at our ranking for safest cities in Texas. While there are surveys and public polls on what cities in a state are the safest, we didn't want to rely on speculation and opinion. Instead, we looked at the hard numbers from the FBI's most recent report of crime (Sept 2018) in Texas. For example, there were a total of 14 crimes committed in Kermit which had a reported population of 6,459. That means the number of crimes per capita is 0.0022 which translates into a 1 in 461 chance of being the victim of a crime. We only looked at cities that have populations of more than 5,000 people reported to the FBI in 2017. This left us with a total of 327 of the biggest cities in Texas to rank. We ranked each city for each criteria from 1 to 327 where 1 in any particular category is the safest. Next, we averaged each places two criteria to create a Safety Index. We crowned the place with the lowest overall Safety Score "The Safest Place In Texas". The safest city, based on our criteria, is Kermit. 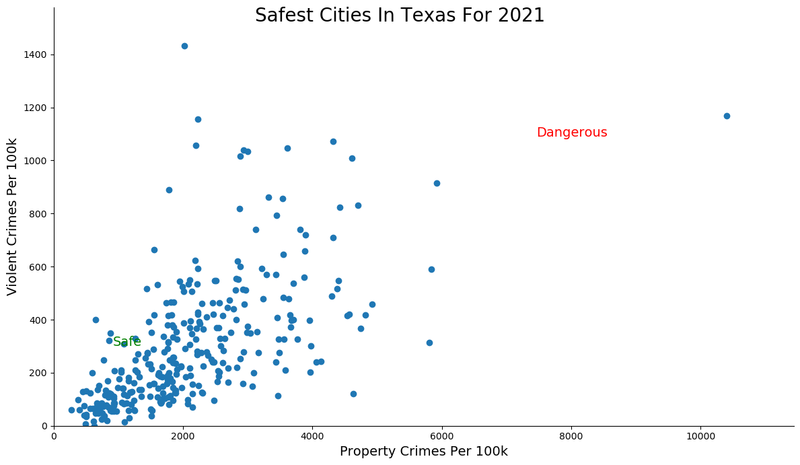 The most dangerous city in Texas? Bellmead, where residents had a 1 in 11 chance of being the victim of a crime. We bet Kermit is hopping happy to see us list them as the safest place to live in Texas. 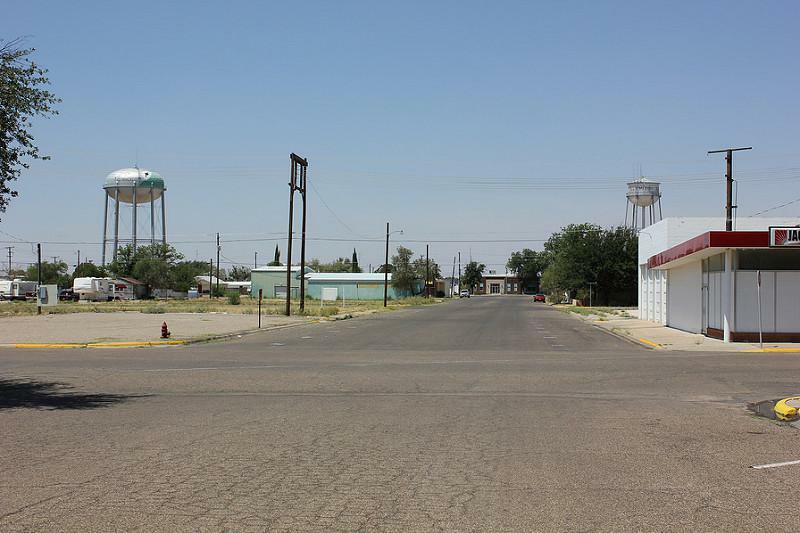 A small city located in Winkler County, the city has the best violent and property crimes per capita of any city in Texas. There wasn't a single violent crime here in 2017! The city was named for Kermit Roosevelt after a visit by his father Theodore Roosevelt to the county. Fair Oaks Ranch ranks as the second safest city in Texas thanks to blend of moderate safety in both categories. It could be fair to say that Fair Oaks Ranch is a fairly great place to live. It's a burb of San Antonio and should have a fair on the fairgrounds each year if doesn't. I can see it now "Come to the Fair Oaks Ranch fairgrounds for the Texas state fair." Melissa has been growing like a weed thanks in part to the huge jump in safety -- a cool 28 place jump in the rankings. To be honest, in my eight years of ranking cities, I don't think I've ever seen such a jump before. The good people of Melissa must be doing something right. 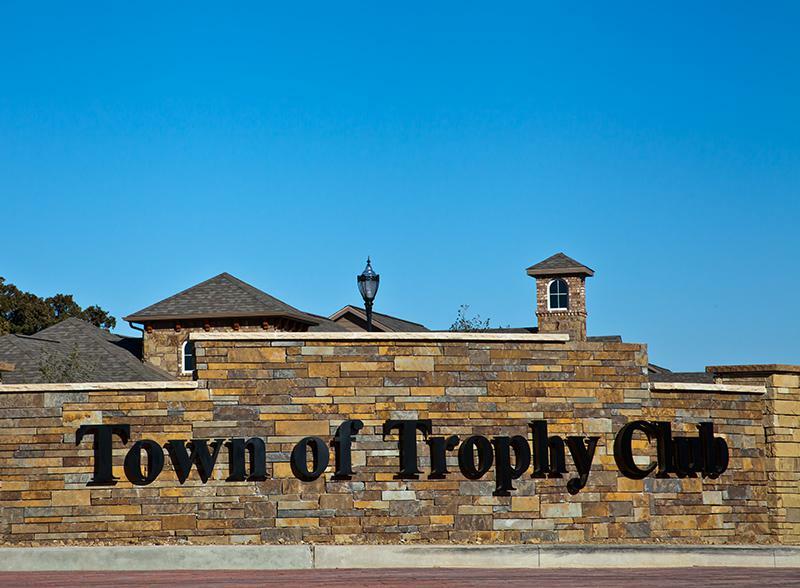 Colleyville is a city and suburb of Fort Worth located in northeast Tarrant County and it fell from atop it's perch of the safest place in Texas this year. A small increase in property crime is to blame, but nothing to get worried about as it still has 10 on our SnackAbility Score -- putting it in the top 5% of places to live in the country. 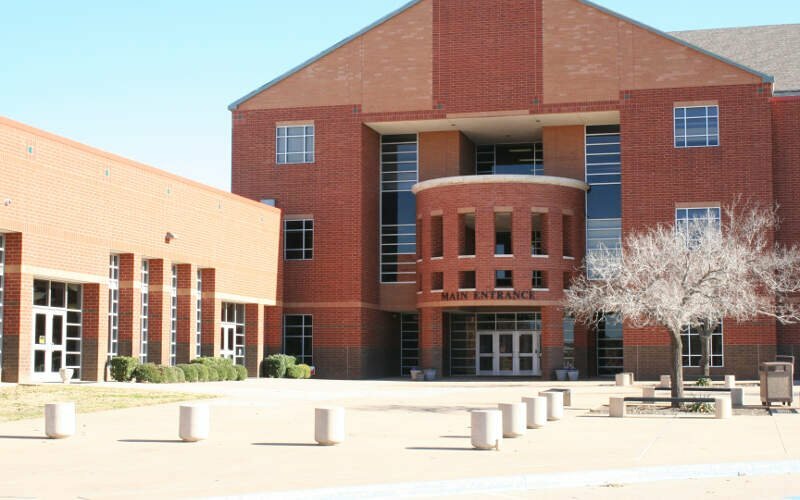 Fairview represents the midpoint on our list of the ten safest cities in Texas for 2019. Fairview is a town in Collin County, Texas, United States. 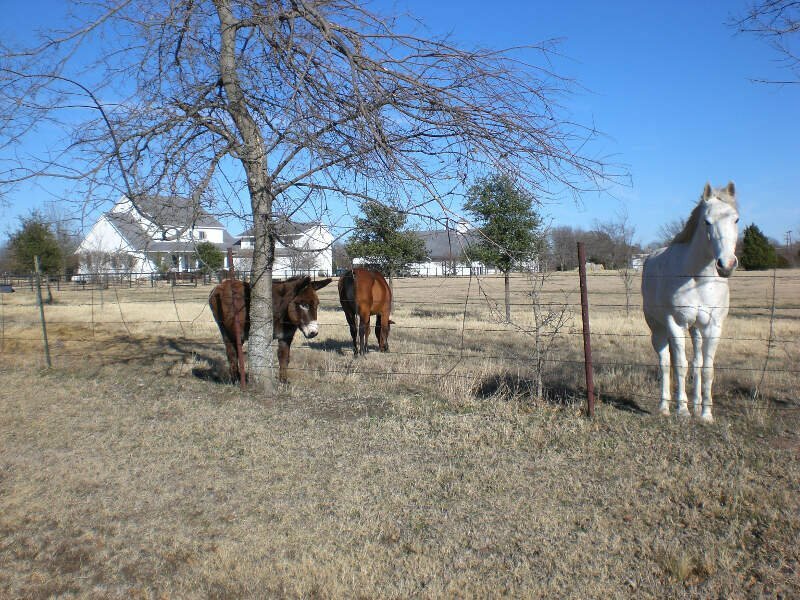 It is part of the Dallas-Fort Worth metropolitan area and is adjacent to the 289-acre Heard Wildlife Sanctuary. That sanctuary must be rubbing off on humans as the violent crime rate in the city ranks as the 4th best in Texas. Murphy, or I would probably call it, Murph, ranks as the sixth safest city in Texas, unchanged from it's ranking last year. 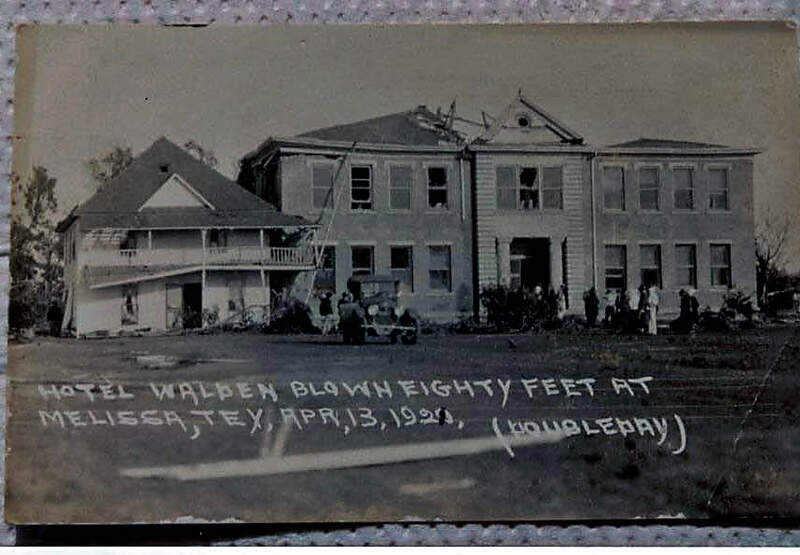 The suburb of Dallas dates back to the 1800s, which is probably why it's so safe -- people pay more attention around old things. Memorial Villages is a fun creation of the FBI data collectors. It has jumped up in safety in recent years thanks to a lack of violent crimes relative to the rest of Texas. 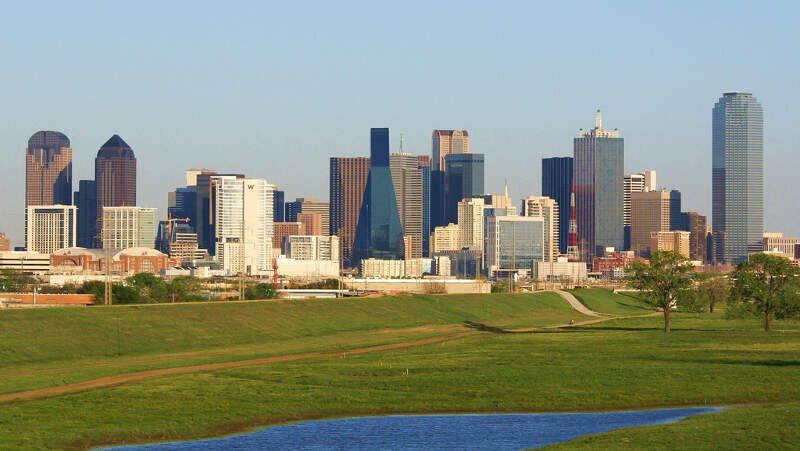 It now ranks as the 7th safest city in Texas. Trophy Club is no stranger to our lists -- they always find a place somewhere on the positive rankings. 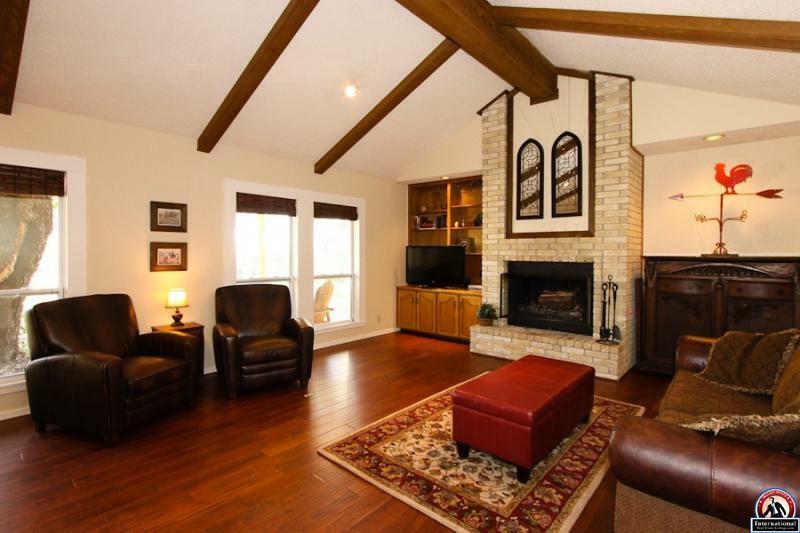 It has been acknowledged multiple times by D Magazine as one of the best places to live in Dallas-Fort Worth. This year, they rank as the 8th safest city in Texas thanks to a drop in violent crimes. We're sure the town will add this ranking to their trophy case. Am I rite? Continuing the trend of what are essentially last names ranking really well for safety in Texas, Keller comes in at ninth. The city doesn't really stand out for either of the criteria, instead it just ranks well above average for both. 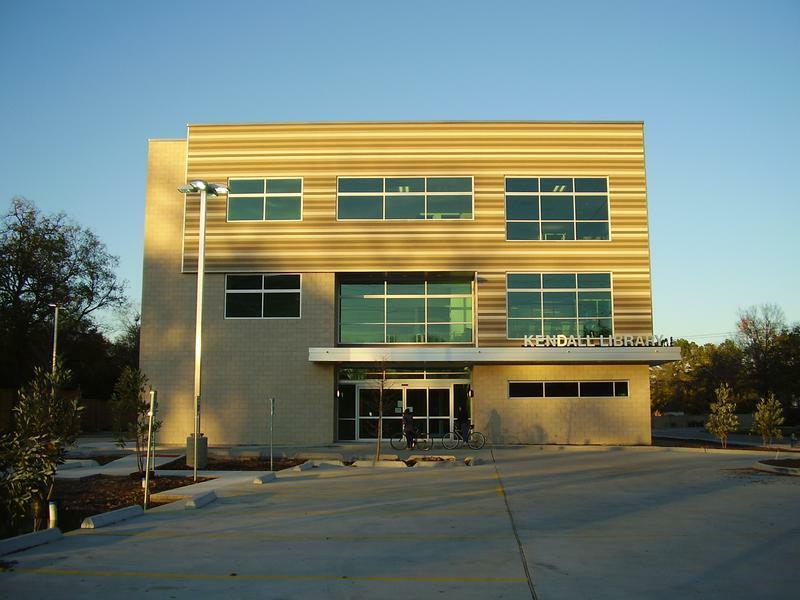 Keller advertises itself as "successfully balancing big-city comforts with small-town charm." And closing out the top ten safest places to live in Texas, we come to Heath. 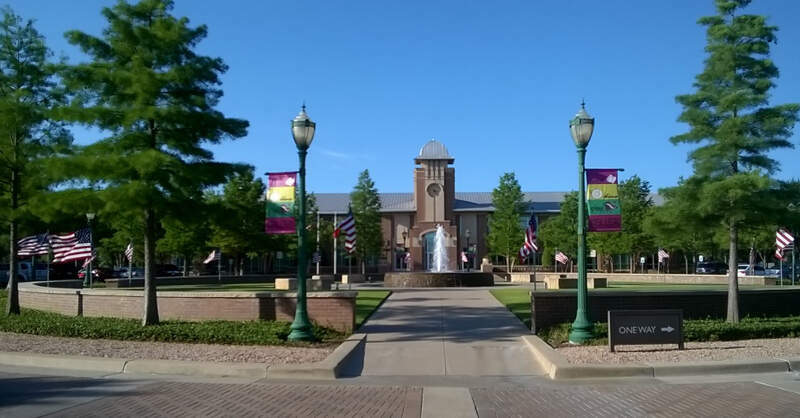 Another Dallas suburb, Heath follows a similar path to Keller to achieve its ranking. This is the first time we have seen Heath inside the top ten safest. Looking at the data, you can tell that Kermit is as safe as they come, according to science and data. But as most Texas residents would agree, almost every place here has its safe and not safe parts. So just make sure you're informed ahead of time.